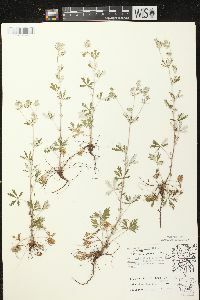 This species is restricted to dry, sandy or gravelly areas in the lake region where it is more or less frequent along roads and in pastures and open woodland. 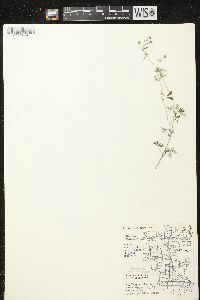 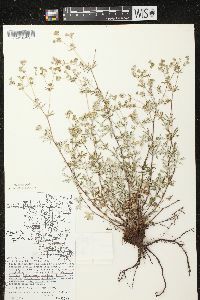 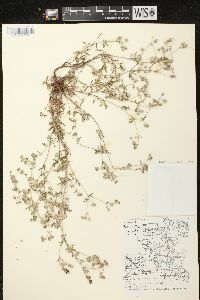 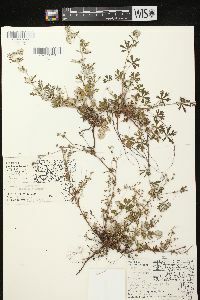 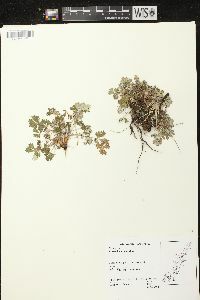 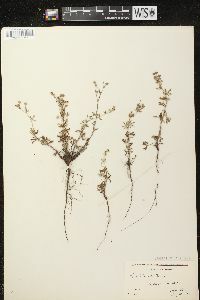 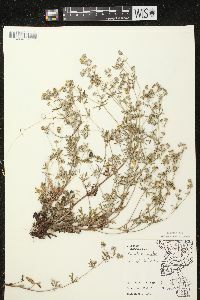 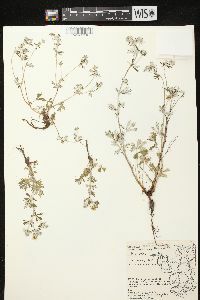 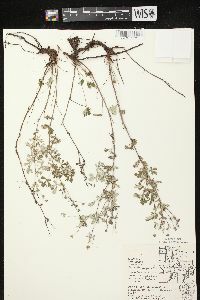 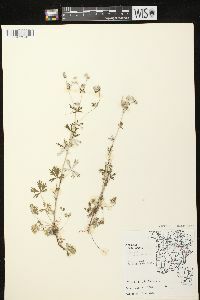 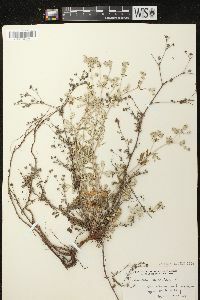 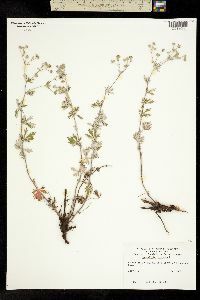 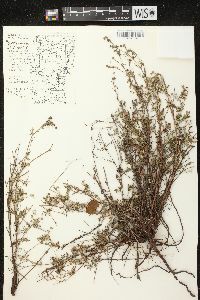 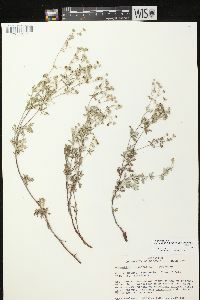 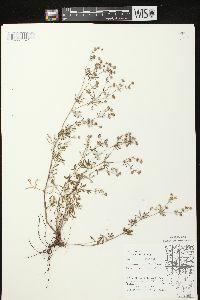 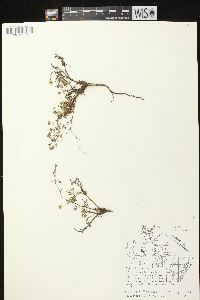 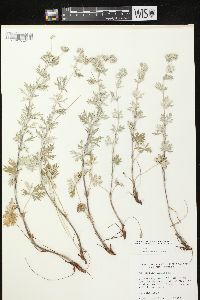 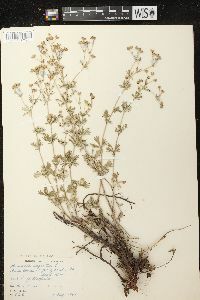 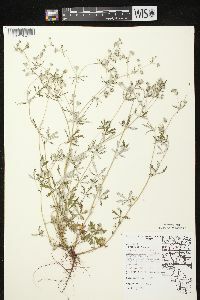 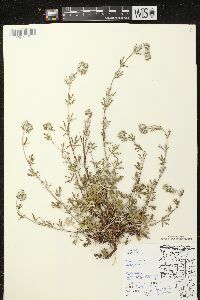 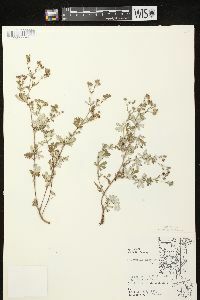 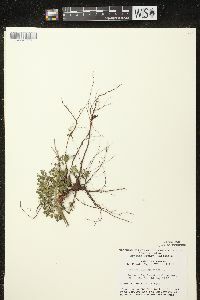 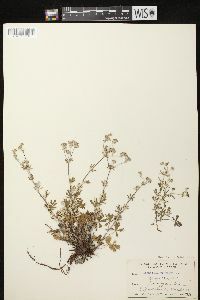 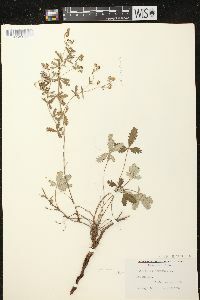 Perennial, freely branched, depressed or ascending, 1-5 dm; lvs digitate, the larger with 5 lfls, these linear-oblanceolate to narrowly obovate, 1.5-3(-5) cm, silvery-tomentose beneath, long-cuneate and entire at base, bearing above the middle 2-4 oblong or linear teeth with revolute margins; fls yellow, 7-10 mm wide; pet and sep subequal; anthers 0.5 mm; achenes nearly smooth; 2n=14, 28, 42. 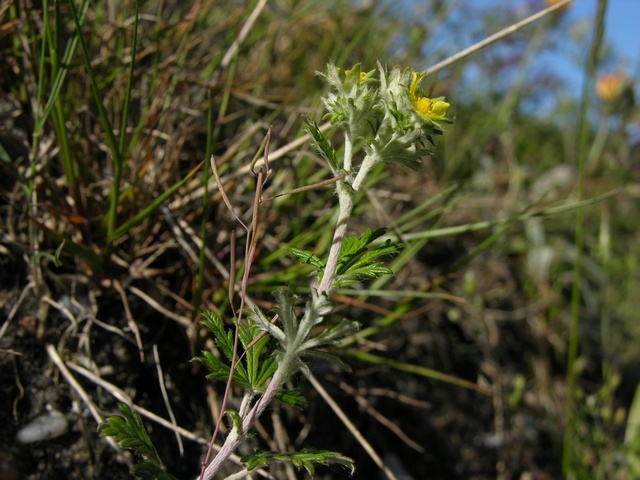 Native of Eurasia, found as an occasional weed in dry soil and waste places in our range. 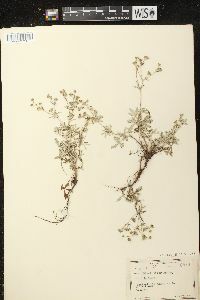 June-Sept.